Halloween is one of my favorite times of the year, and keto Halloween is no exception! Are you the type who hands out one piece of candy per kid in the hopes you’ll have plenty of leftovers to gorge later? 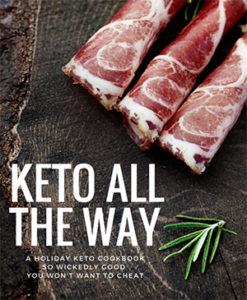 UNHAND THAT CANDY this year, and make this keto candy and all these keto dishes instead for your family and friends. Let’s kick off our keto candy, snacks and dishes list with my favorite food: deviled eggs! And these are so creepy! This is one of my favorite Halloween and Thanksgiving keto recipes. Once you try it, you’ll understand why! How creepy is this? 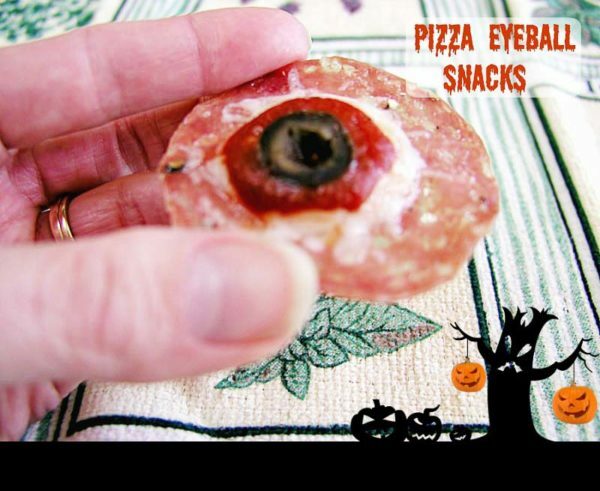 Place this in the center of your Halloween party table and watch guests flock to it! The ultimate Halloween candy is Snickers, so any list of keto candy needs to include it, and this is the best one I’ve tried. YUM. Get your keto candy fix with these peanut butter cups! Ain’t nothing spooky about chocolate, but these eerie avocado topped brownies fit the bill! Because you can’t get enough deviled eggs on keto, and how cute are these designs? Kids love candy, but nobody can turn down a push pop! What a great alternative to regular cookies, these keto pumpkin balls hit the spot! Ghoulish little bites for any keto Halloween party! How cute is this? It won’t last long once people start dipping, but in the meantime it’s so cute! Sorry, I just really like deviled eggs. I hear that! I’m glad pumpkin pie is so easily turned Keto! These cakes are so attractive. Thanks to the author who shared this article.